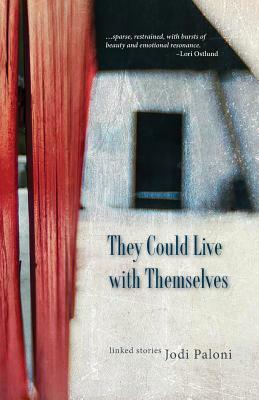 Jodi Paloni‘s collection of linked stories was runner up in the 2015 Press 53 Award for Short Fiction. She won the 2013 Short Story America Prize, placed second in the 2012 Raymond Carver Short Story Contest, and was a finalist in the 2016 Maine Literary Award Short Works Competition. Jodi earned an MFA in writing from Vermont College of Fine Arts. Her stories and reviews appear in a number of literary journals. She lives and writes in Maine.